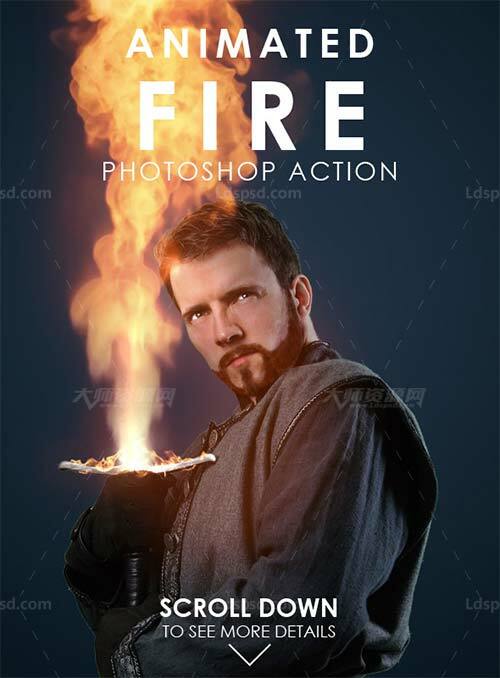 Create animated fire effects in Photoshop with this action. Simply open an image, run the action and place the desired animated fire element when prompted. Result is a 1 second animated loop (cycle animation). You can rerun the action to add another animated fire element as many times as needed. Action comes with over 20 fire loops. 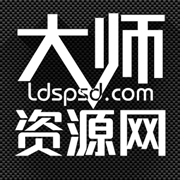 Recommended image size for this action is around 1000-2000 px, 72dpi, RGB mode, 8bits. Action comes with 12 color presets for an impact look.